Kentucky once said to a new girlfriend of mine: ‘He must like you. You haven’t got a big arse.’ Kentucky is an honest man, a direct man, but perhaps not a ladies man. 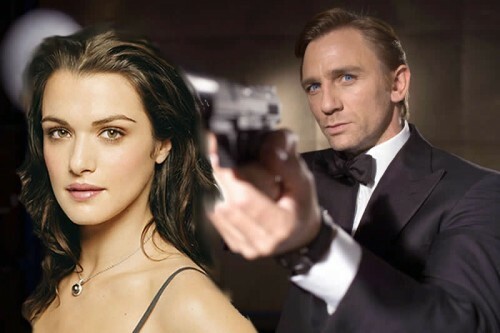 However, he sums up very well my (fantasy) relationship with Mrs Bond (Rachel Weisz). Assets aren’t everything.